I'm a bit late on this collection but I'm enjoying it! 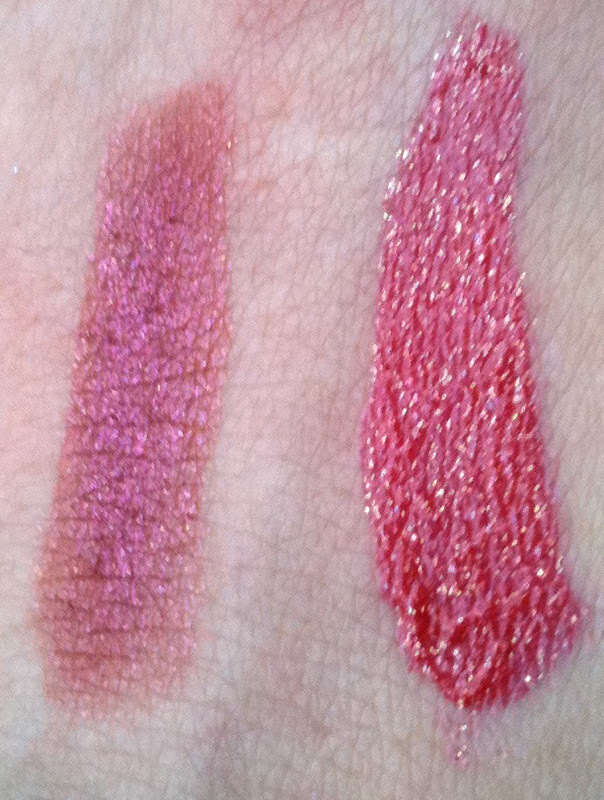 This is the Darling Girl Cosmetics Darling Deer Christmas collection! 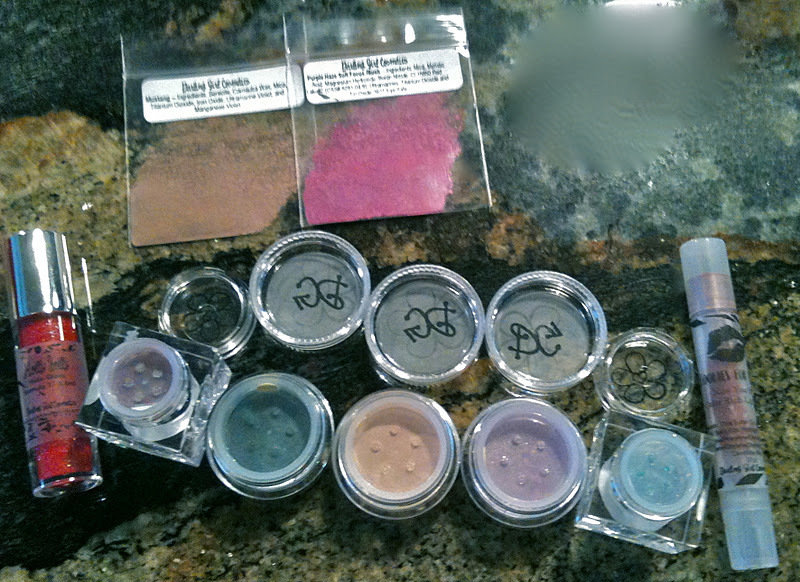 Some of the shadows and the liner are from the main collection but I'm including them anyways as they were a part of my order :D. I'm going to start with the lippies but I've got quite a few of the shadows too! I'm ADORING the Kiss You Off Lip Balm in Cookies for Claus! 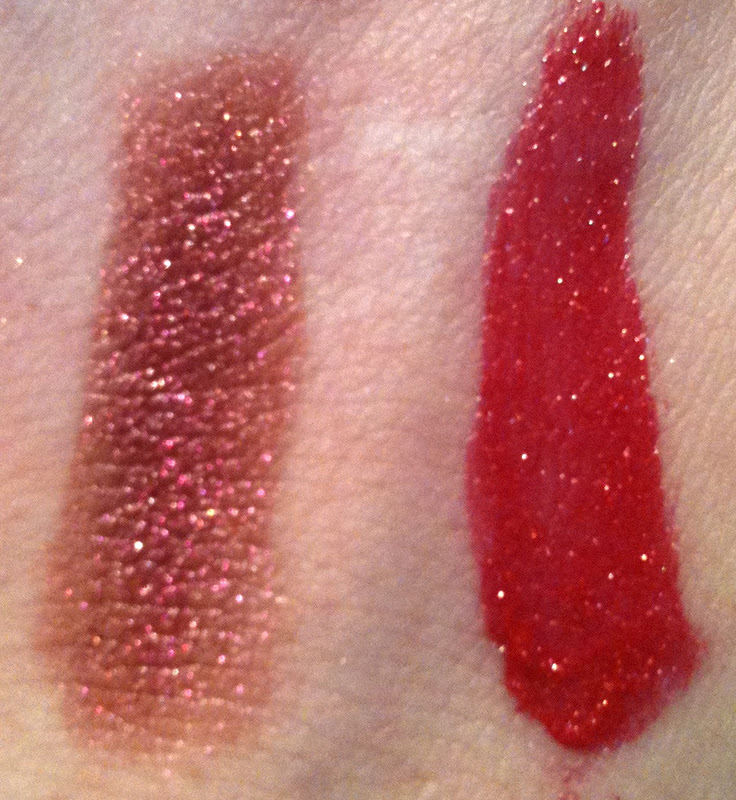 Such an amazing Cranberry with gold reflect! Just amazing and festive! 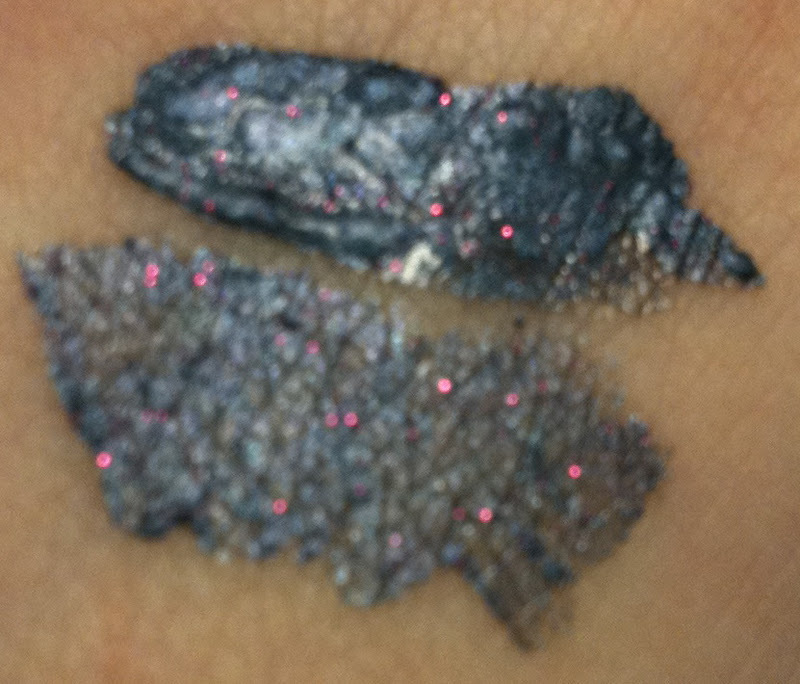 The Holly Jolly Holo Gloss is also lovely. 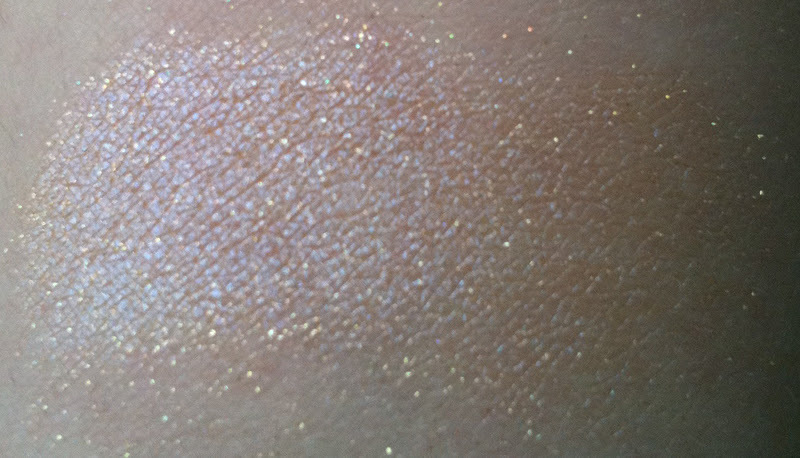 Slightly gritty due to the holographic glitter but a true red shade with gold and light green (but it looks gold on) glitter. 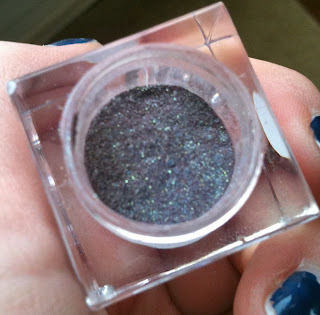 The colour of this liner is fantastic. Really beautiful and complex. Slate blue with magenta glitter. These aren't waterproof, but I believe Susan from Darling Girl is working to try and make them water resistant. I've not been able to try it on yet due to holiday madness but I hope to soon! 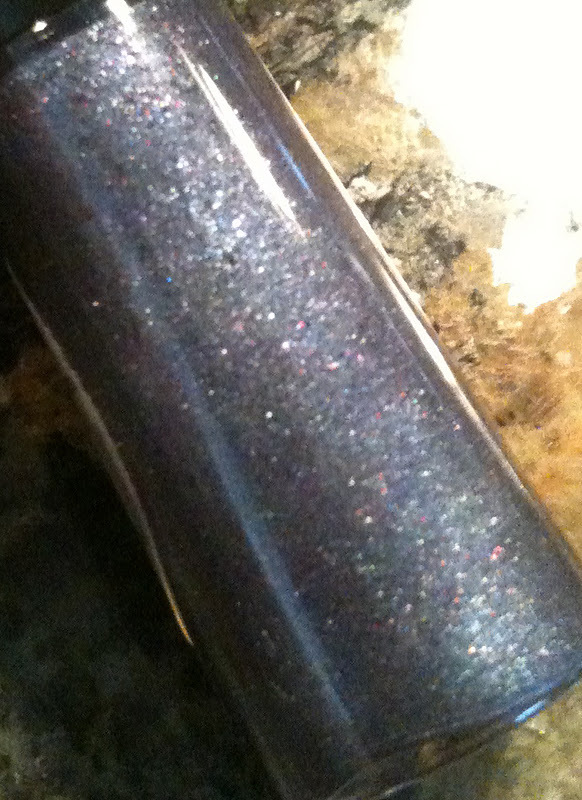 This glitter realllllly needs a glitter adhesive base. I tried it over two different primers and just had it ball up and fall off. It looks so pretty but as I left my Pixie Epoxy at school I'm not going to able to use it until January. If I remember I'll try to review it then. Comet is a beautiful shade! 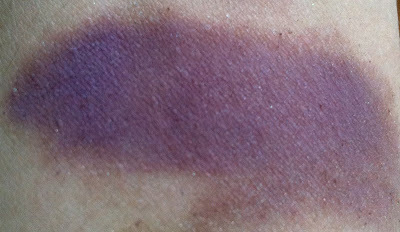 However, I think this one would too benefit from a sticky base as just on primer it tends to go plum-red and loose the beautiful purple-green interplay. 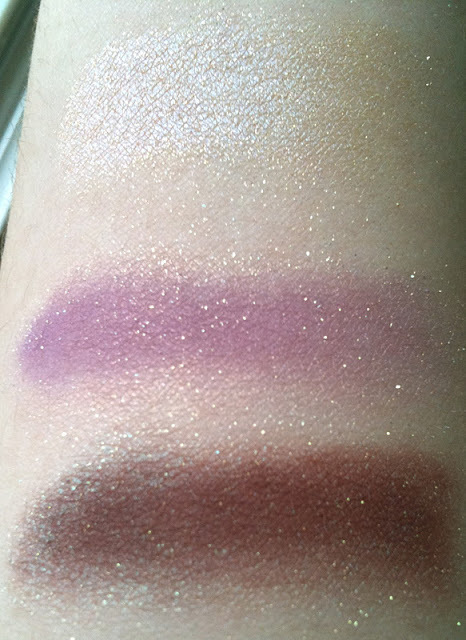 You'll be able to see what I mean in my swatch. 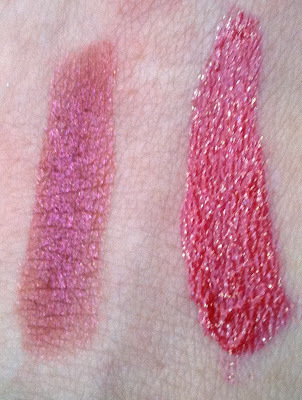 My favourite from the collection is Dancer! A beautiful forest green with silver and red glitter! *Drool* So happy I got this one! 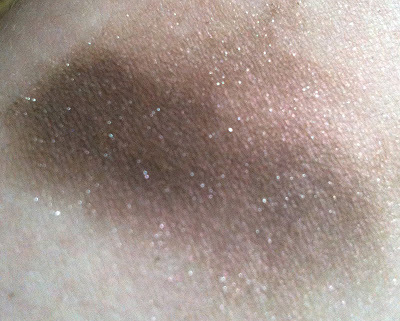 Blitzen is the most neutral shade I got from the collection. 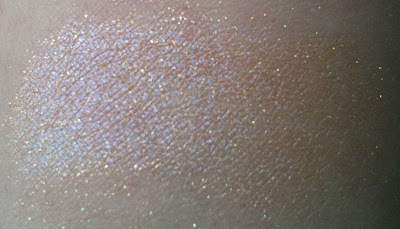 Gorgeous light peach-gold with a very faint pink reflect and gold shimmer. Something easily useable all year round! Persuasion, the gift with purchase is a fantastic super shimmery light purple with gold shimmer. 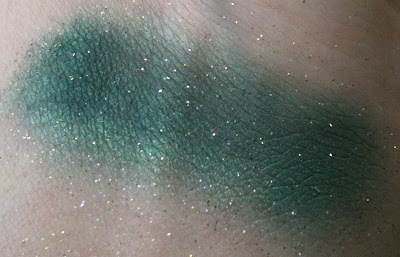 Comet if you look in the left part of the swatch you can slightly see the green reflect. 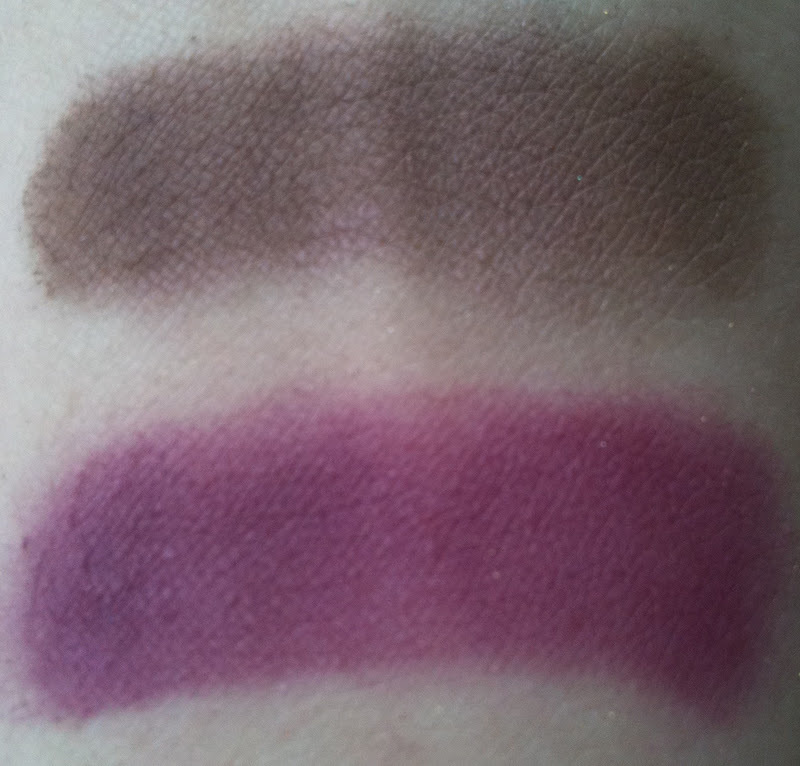 Rudolph is another really neat shade. 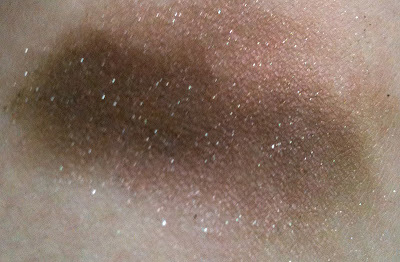 Deer brown with lots of silver glitter, it also has a faint red reflect (like Rudolph's nose!). I love how unique this shade is. Angel Face is a lovely matte purple (that looks grey in some lights) with light blue subtle shimmer. 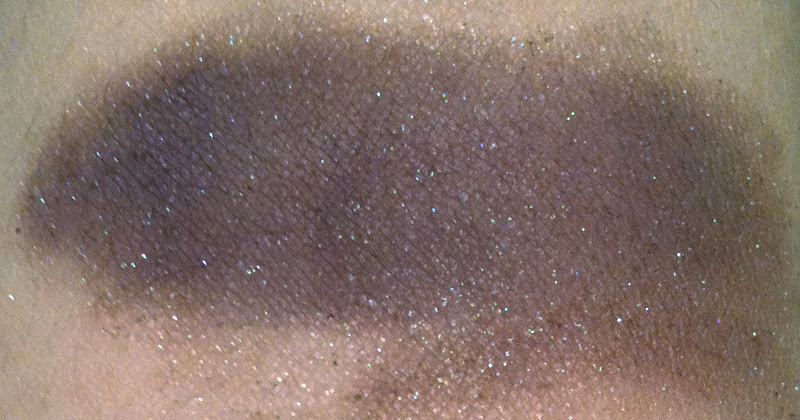 Here you can see Angel Face as grey and if you click to enlarge you can see the blue shimmer. Mustang is a lovely neutral medium smokey brown eyeshadow. 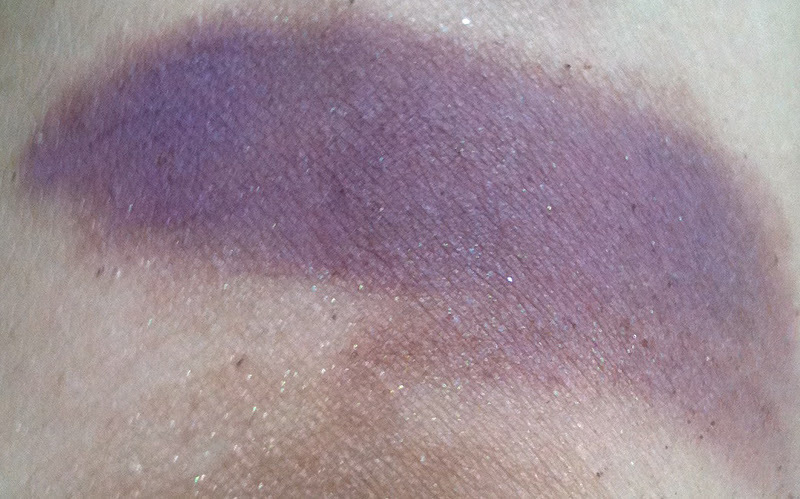 Purple Haze is a super pigmented magenta/berry blush with a slight sheen. 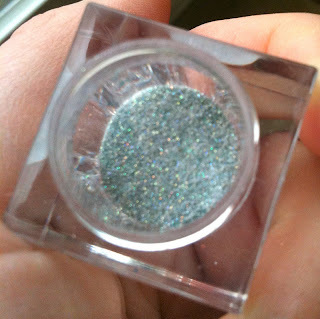 Did you buy anything from Darling Girl Cosmetic's Darling Deer Christmas? Anything here that really pops to you? Note! 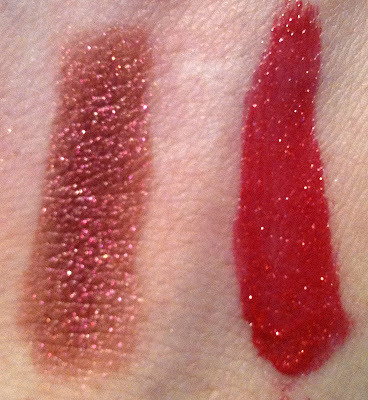 Darling Girl Cosmetics is closed until the New Year, but the Christmas collection will still be available then! Hope everyone has a lovely Christmas Eve, and Christmas Day!